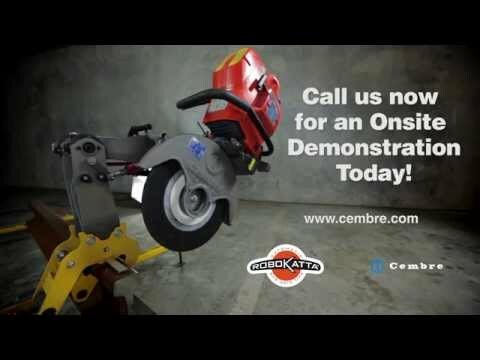 Cembre introduces the world's first automatic rail disc saw to the market. 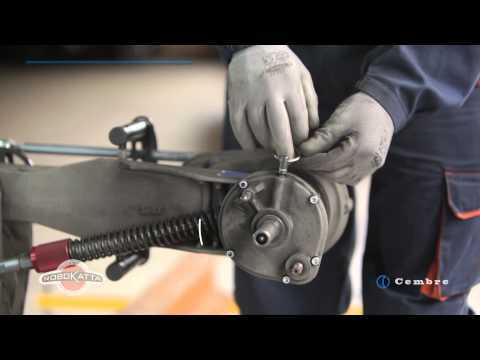 Designed for precise cutting, Robokatta Automatic Rail Disc Saw has the perfectly perpendicular action essential for making the consistently accurate right-angle cuts in both axes that are fundamental to the reliability of isolated joints in automatic signalling systems. For traditional Manual operation, the alternative two-joint Support Arm combines simplicity with precision and minimises the working weight of the Saw for the operator. Switch off the machine or reset the air filter cleaning alarm via the Auxiliary Switching Device supplied. © Copyright 2019 Cembre S.p.A.
CAPITALE SOCIALE: € 8.840.000 i.v.